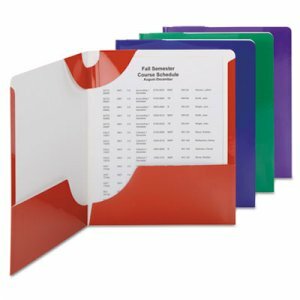 Folder includes three quick-view tabs to navigate between subjects quickly and easily. 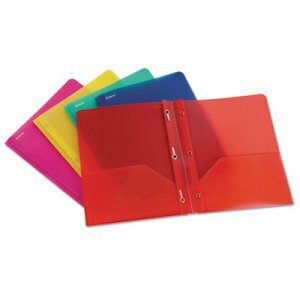 Tabs are multicolored and visible while folder is closed to color-code, identify and access different subjects. 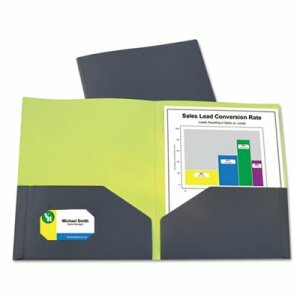 Four pocket design offers more storage space. 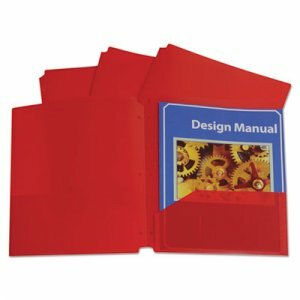 One horizontal pocket is on the left, with three layered pockets on the right side of the folder for multiple organization options. 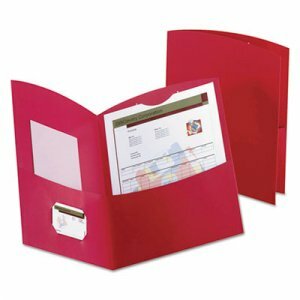 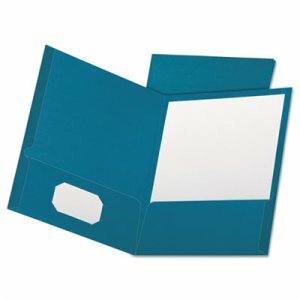 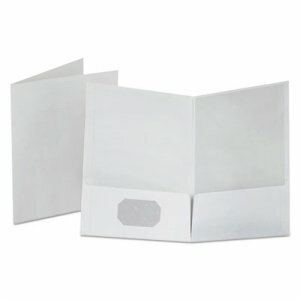 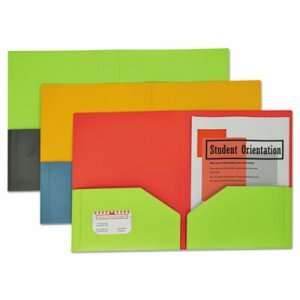 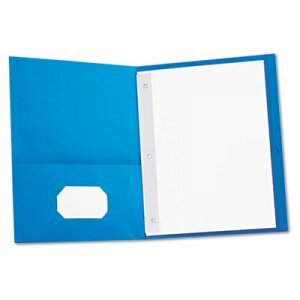 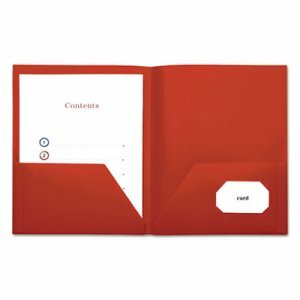 Pocket folder holds letter size sheets and is three-hole punched for convenient storage in a ring binder. 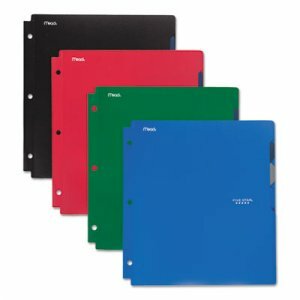 Durable plastic construction lasts all year.